In an increasingly digitalised world, where most of your financial and personal information is stored online, the number of cyber crimes has increased exponentially. 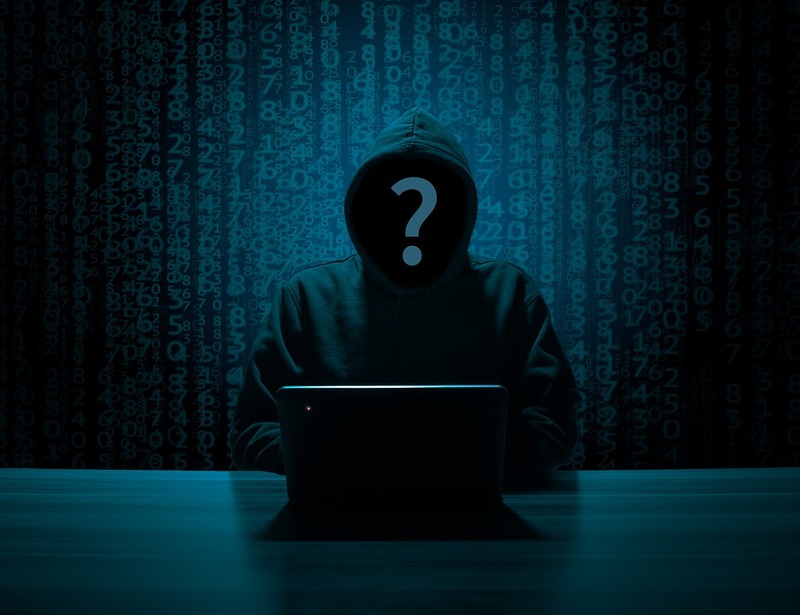 While in many cases, people commit cyber crimes without realizing the gravity of their actions – which can only be realized with the help of a professional cyber fraud lawyer. As technology continues to evolve, the laws governing cyberspace are continuously changing too. Therefore, it is imperative to consult an experienced and reputable cyber fraud lawyer to build a solid defense for yourself. Unlike minor misdemeanors, cyber fraud is a serious criminal offense which could potentially lead to a long-term jail sentence without a proper defense. Depending on the nature and severity of the crime, a person could be sentenced to long-term incarceration. If you find yourself accused of cyber theft or cyber fraud charges, it is imperative to find the best cyber fraud lawyer. Empowered with over 15 years of experience, Gerri Wiebe is considered to be a successful cyber fraud lawyer in Winnipeg. Her dedication and commitment to strive for her client’s interest and rights have earned her a stellar reputation. If you are looking for a criminal defence lawyer who specializes in cyber fraud cases, Gerri Wiebe is your best bet. Call now to book a free consultation session.